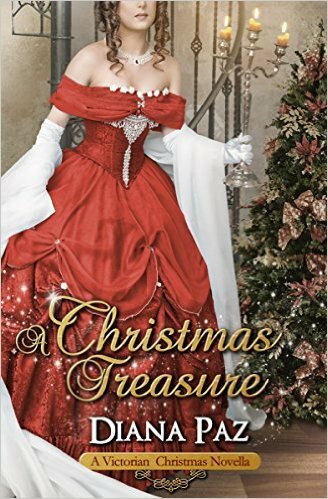 ...my book has a cover!! AHHH!!! I couldn't be more thrilled to share, so without further ado because I AM EXCITED, here it is!!!! 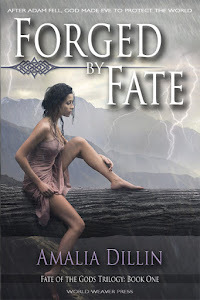 and other fabulous covers she's done! Timespell: Perilous Waters is set to release May 15! 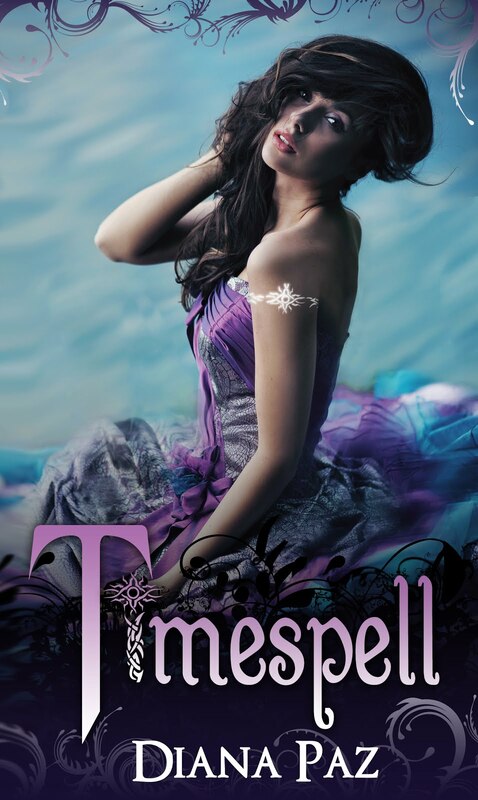 Click here for a link to goodreads... and if you haven't read Timespell yet, or if you enjoy getting FREE STUFF, enter the giveaway below for a chance to win a signed paperback of Timespell the First!! 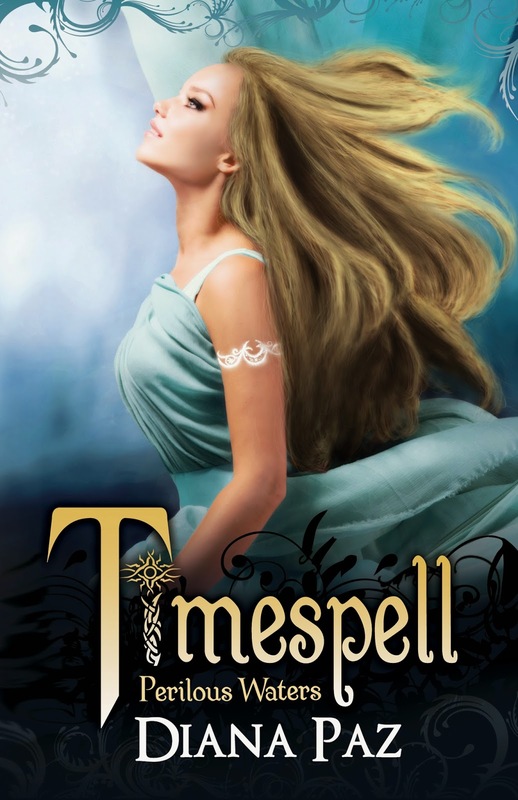 WIN A SIGNED COPY OF TIMESPELL THE FIRST!